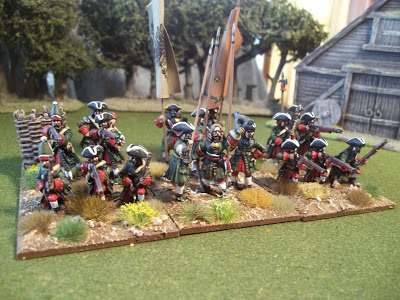 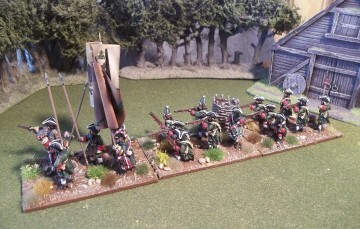 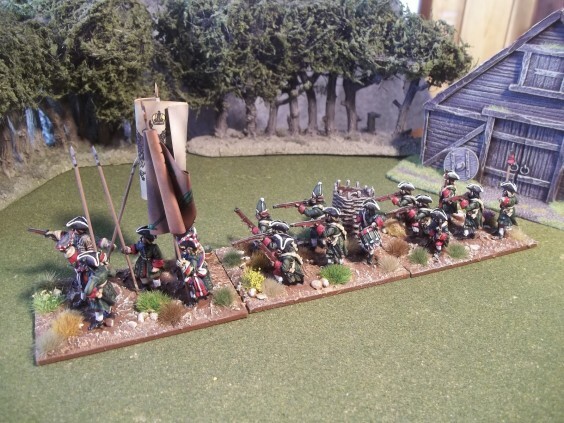 five 18 figure regiments for the price of four, Russian infantry Firing. 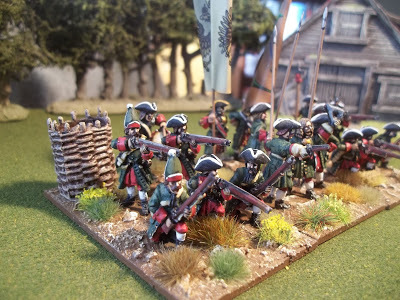 Place order then contact me on ebor.miniatures@outlook.com to let me know what you want. 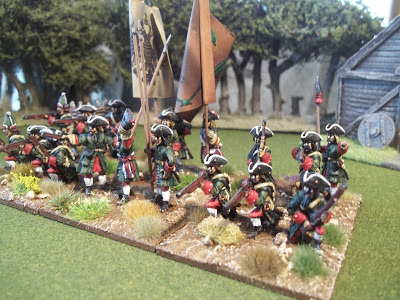 all figures sold unpainted unbased and without flags.